14 руб. 2-3 недели, 10600 шт. 50 шт. 50 шт. от 2500 шт. — 8 руб. 37 руб. 2-3 недели, 30000 шт. 5 шт. 5 шт. 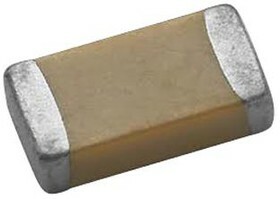 The VJ series of ceramic capacitors from Vishay come in various capacitance values, case sizes and voltage ratings. With C0G (NPO) and X7R dielectric options available in this series, VJ ceramic capacitors can cater for a range of applications. 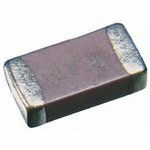 The C0G versions are ultrastable and offer you a very low temperature coefficient of capacitance.